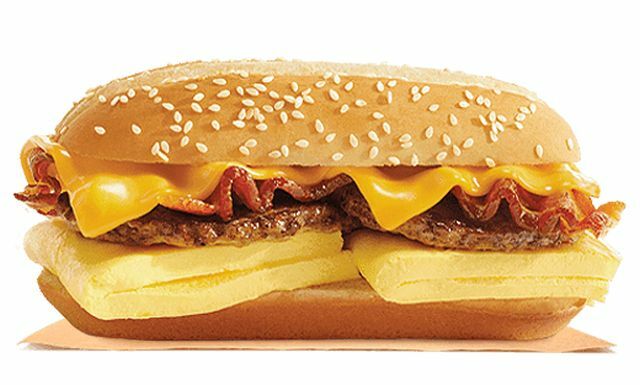 Burger King's latest breakfast attraction is the new Supreme Breakfast Sandwich, which looks to be the biggest breakfast sandwich they currently offer. It features two fluffy eggs, two sausage patties, bacon, and two slices of American cheese on a toasted hoagie bun (the same one that finds a lot of service in their Extra Long Cheeseburger and its variants). The price for the Supreme Breakfast Sandwich is $3.99 (may vary). 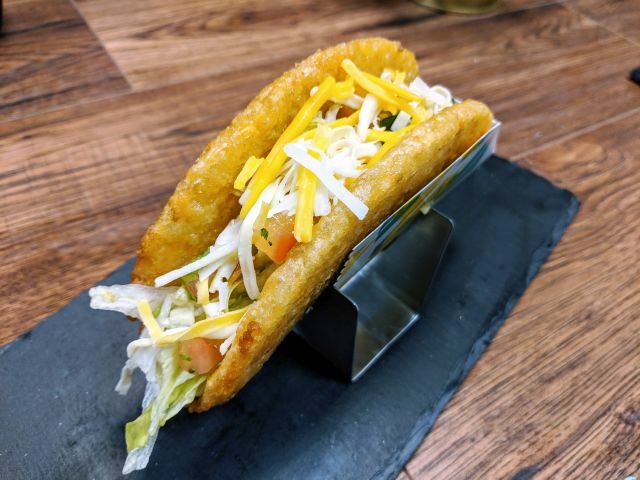 The sandwich bears more than a striking resemblance to the Enormous Omelet Sandwich they introduced back in 2005 but discontinued due to "health concerns."